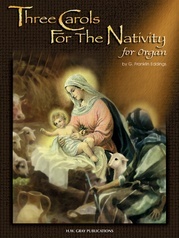 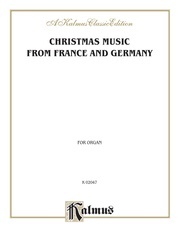 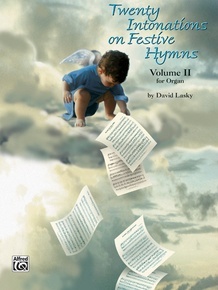 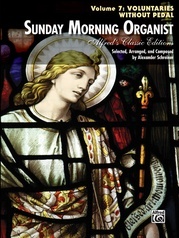 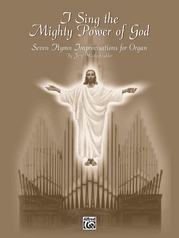 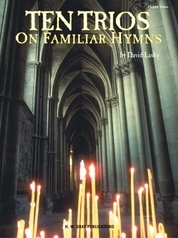 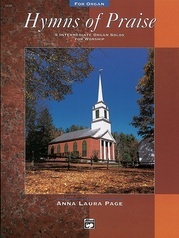 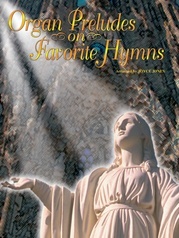 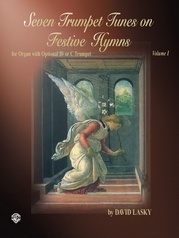 This second volume of twenty popular hymn intonations again offers every church organist exciting alternative introductions to traditional hymns. 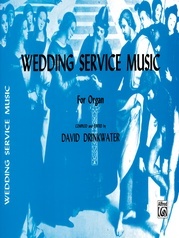 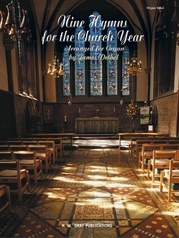 Included in this volume are intermediate settings of: Amazing Grace * The Ash Grove * Cwm Rhondda * Ellacombe * Foundation * Kremser * Lyons * St. Denio * St. Theodulph * Stuttgart and ten others. 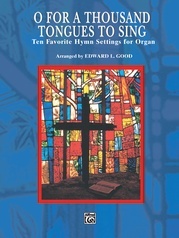 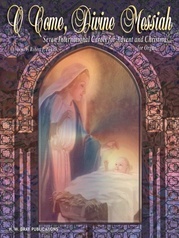 Both volumes in this series contain hymns covering the entire church year.